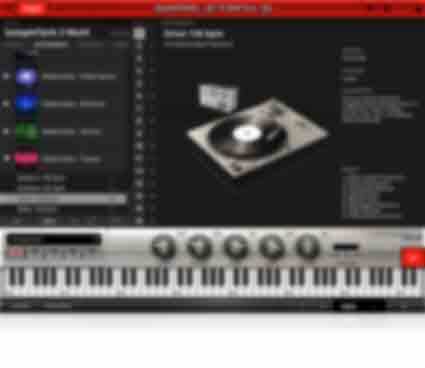 Euphoric synth leads, blissed-out pads, blistering basslines, pumping rhythmic loops and a prime spread of massive FX. Do you crave the kinds of sounds that provoke mind-bending ecstatic release? If so, the Trance sound library is for you. It's a collection of euphoria-laden leads, blissed-out pads, pulsating beats and FX that will help you make music that causes entire dancefloors to dissolve into a state of unified transcendence. With 4 kits and 252 loops at your disposal, you'll have everything you need to temporarily displace reality with the power of sound. 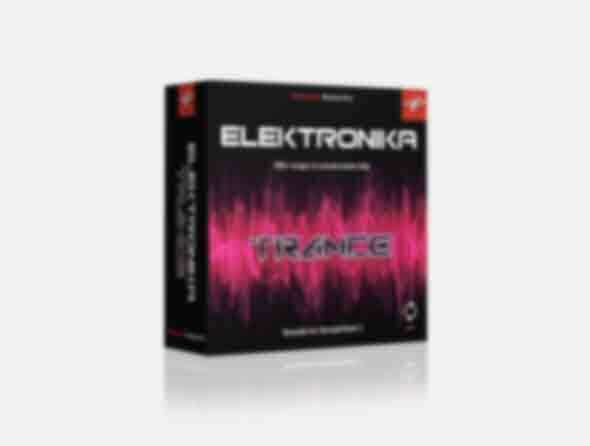 The Trance library is part of Elektronika Series.